Suspected “lone wolf” jihadi Omar El-Hussein killed two people in Denmark in January before being gunned down by police. Dozens of bouquets of flowers were left at the site where terrorist Omar Abdel Hamid El-Hussein was killed by police. 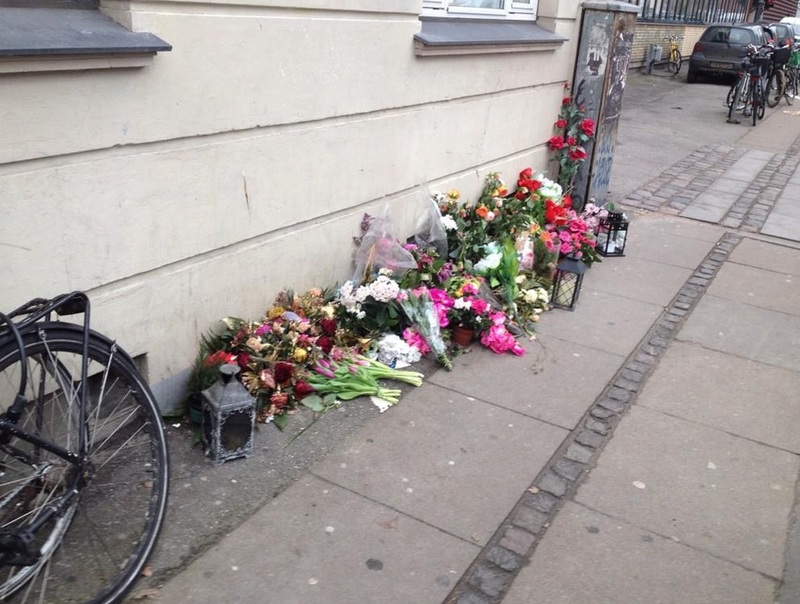 Flowers were placed on the street where the Copenhagen terrorist was gunned down by police. On Friday police arrested a third accomplice connected to the twin shootings in February. Copenhagen Police on Friday announced a new arrest connected to the twin shootings on February 14-15 that left two men dead. Police said in a short press release that the “young man” is “charged with complicity in the perpetrator’s actions” and will appear before a judge on Saturday for a custody hearing. Public broadcaster DR reported that the arrestee is the brother of gunman Omar El-Hussein, but that was not neither confirmed nor denied by police. Two other men who allegedly helped El-Hussein were arrested shortly after the shooting attacks and have been ordered to be detained until March 26. 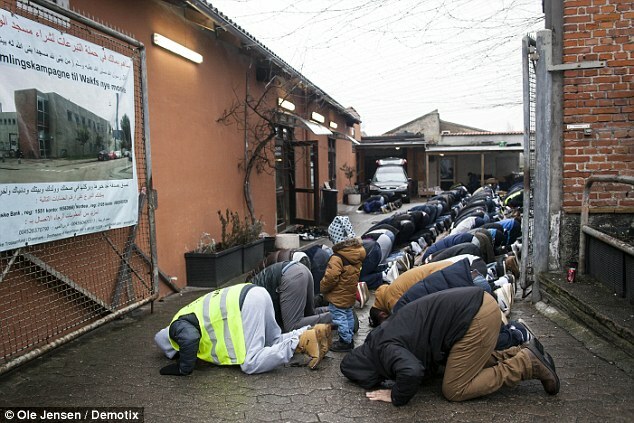 According to DR, all three men arrested are from the Mjølnerparken housing estate in Copenhagen, where El-Hussein grew up.